or a life long student of the game. 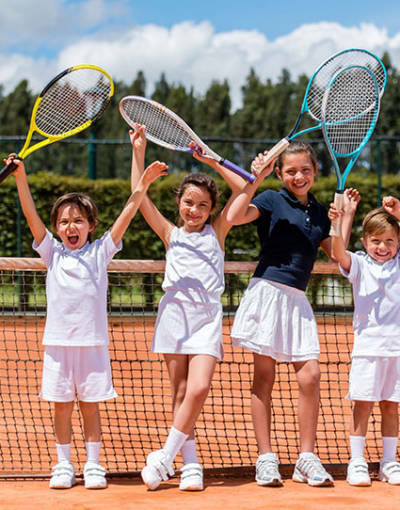 A fun environment for your child’s first experience on a tennis court. 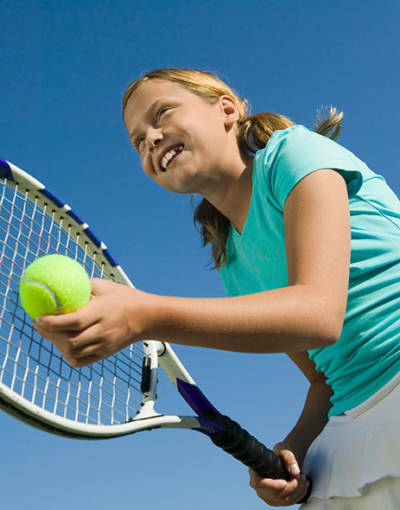 Learning the fundamentals of the game and building on them by introducing more skills and strategy. 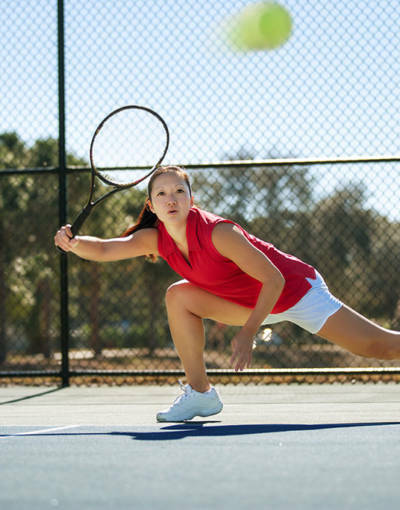 Learn how to play in live-game experiences. 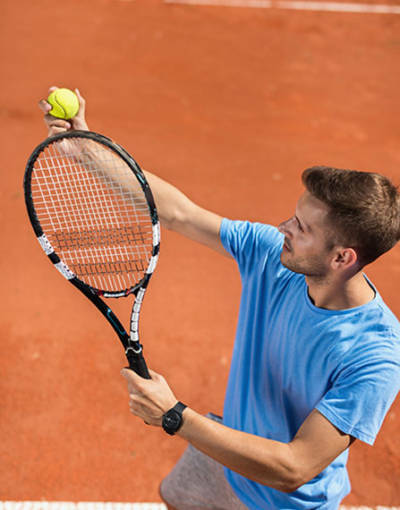 Tournament and high school players get further instruction and match strategy. Exclusive program for competitive high school players at the JV and Varsity level. 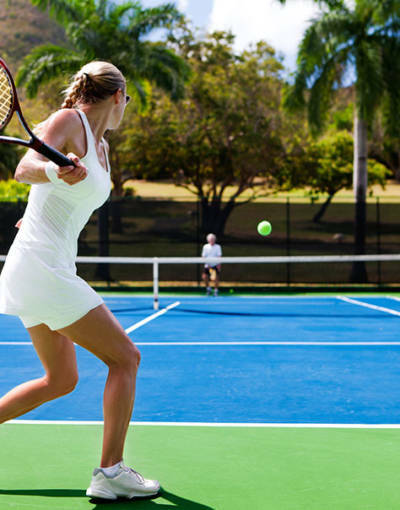 For adults new to tennis or for those who have just begun to learn the game. 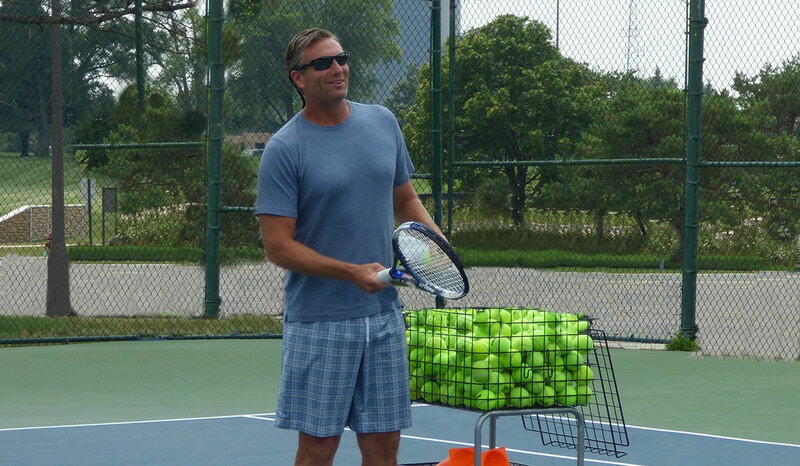 Has some basic tennis knowledge of 7 strokes. Continues to gain strength in use of 7 strokes. 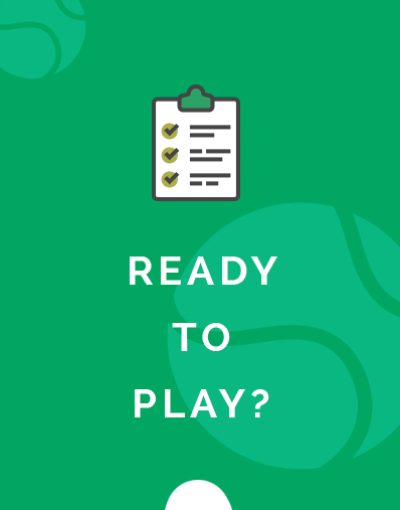 Proper strokes and grips will be reinforced, along with match strategy. 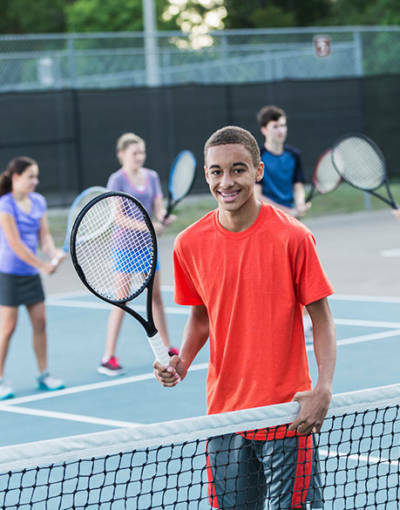 View detailed class descriptions to find the right class for you. 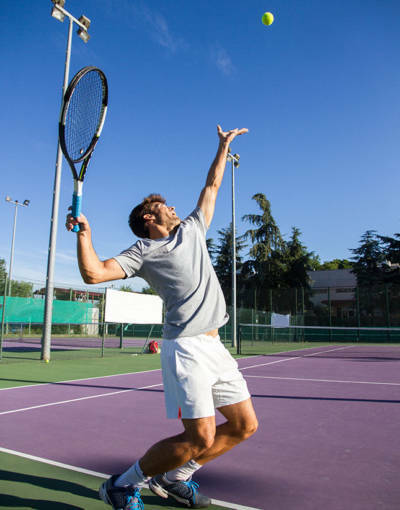 The Troy Racquet Club Academy has joined with the Troy Racquet Club to bring you the tennis instruction you’ll need to get your game to the next level. 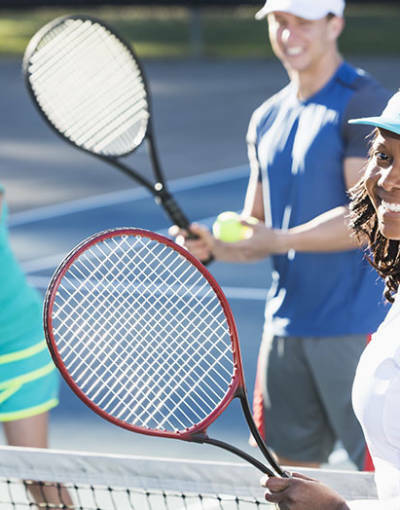 Whether you’re a first time player, or a seasoned tennis enthusiast, we offer a myriad of classes, as well as private instruction to meet all your tennis needs. TRC Academy is run by a friendly, knowledgeable, service oriented teaching staff who boasts many years of combined teaching experience. 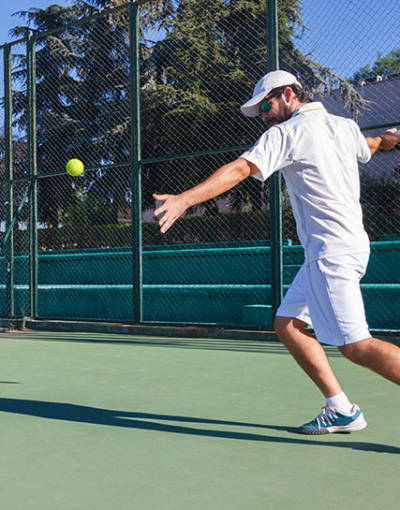 Learn, play and improve your tennis game by checking out TRC Academy adult and junior programs today! Rob is a Head Pro at TRC and co owner of TRCA. He is a Troy native and has been teaching for over 20 years. 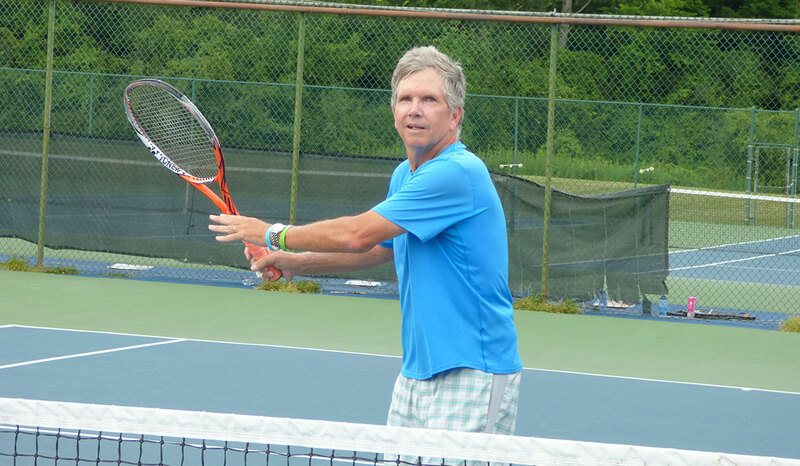 Curt is co owner of TRCA and has taught at Troy Racquet Club for over 30 years as a Head Pro.